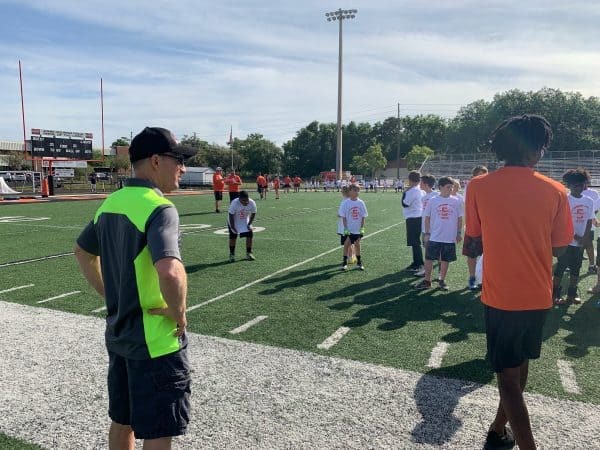 The Orlando Orthopaedic Center Foundation partnered with the Blake Bortles Foundation for their 4th Annual Football Performance Camp, on Saturday, March 30, at the Oviedo High School football field. 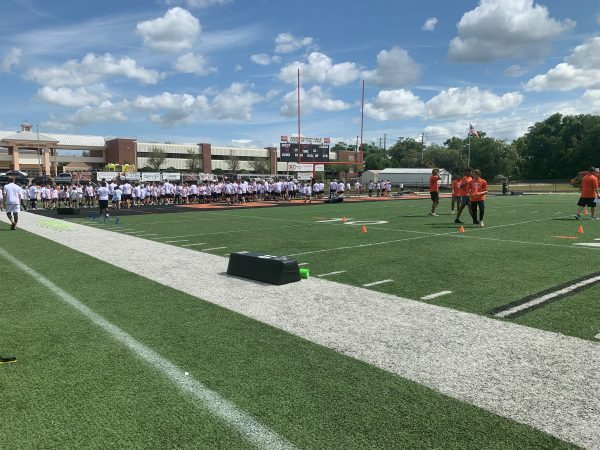 More than 350 kids aged 8-14 took part in the free event where local high school coaches led campers through traditional football drills and activities. 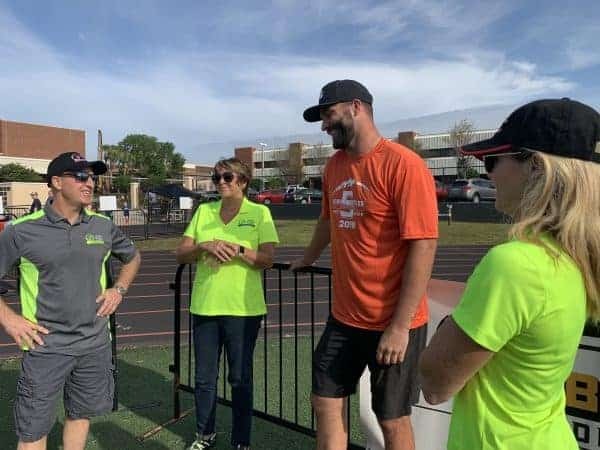 Blake Bortles, the former Oviedo High School, UCF Knights, Jacksonville Jaguars, and current Los Angeles Rams quarterback, was on hand to assist with the drills and speak to the participants. 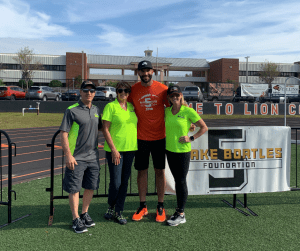 “The values of teamwork, humility, responsibility, having peers hold you accountable, and the close-knit environment that sports create is incredible, and it’s something everybody should be able to experience,” says Bortles. 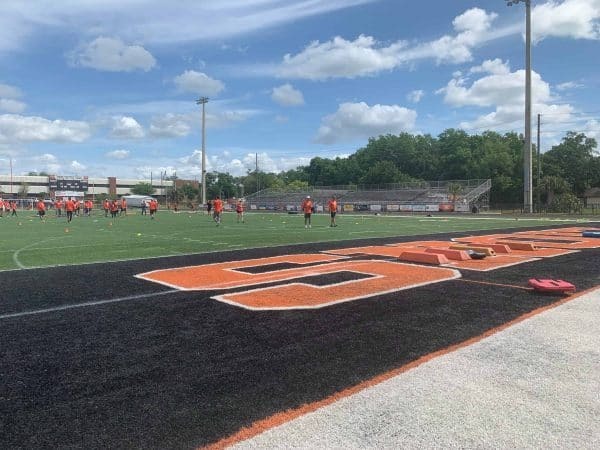 Randy S. Schwartzberg, M.D., a board-certified orthopaedic surgeon and president of the Orlando Orthopaedic Center Foundation, was on the sidelines to offer his expertise to the participants. 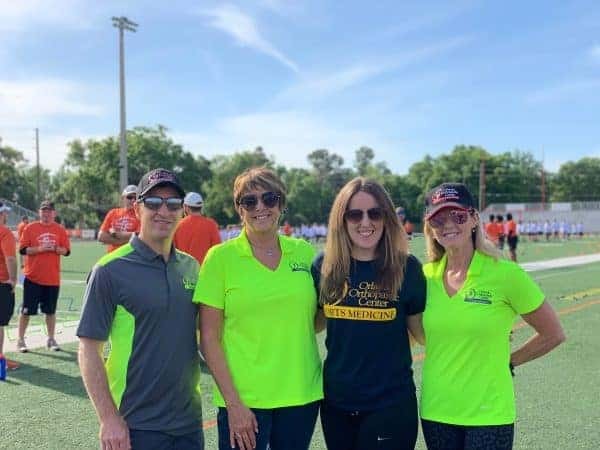 The Orlando Orthopaedic Center Foundation is a 501(c)(3) nonprofit group founded by Dr. Schwartzberg and his physician partners at Orlando Orthopaedic Center. 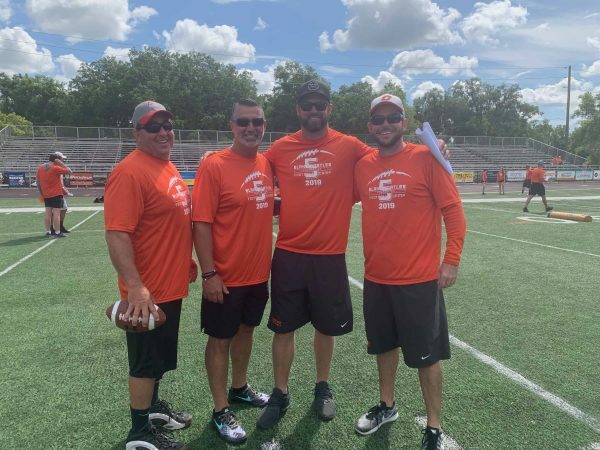 Since beginning in 2012, the Foundation has raised $1.3 million toward its mission is to improve lives, strengthen relationships, and produce more active and engaged adults throughout the community by providing access and opportunities to participate in organized sports.